One of our Mexico customers bought a mobile crushing plant of 120tph for limestone processing. The mobile station is flexible and convenient, and it is suitable for machining soft materials, such as limestone, dolomite and so on. 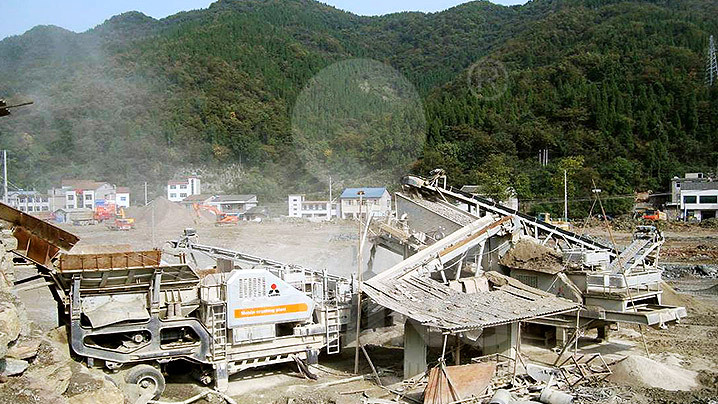 The particle size it broke out is suitable for concrete aggregate.